Now that all the big summer blockbusters are simmering down, we can begin to settle into the warmth of studios putting their best films on display to garner awards-attention. December is jam-packed this year, and many potentially great movies have yet to even produce a trailer. What we have put together here is a list of ten films that are either receiving too little advertisement, or no advertisement at all. However, some have been seen at festivals and given strong reviews, and others have a lot of potentially gifted talent both in front of and behind the camera. So here are our Top 10 Upcoming 2014 Films you may not have heard of, but should of, keep in mind with such little advertisement so close to release, sometimes studios push their films forward into next year, a lot of films on this list could have that happen to them at any given moment. Director Ava DuVernay worked on a little film in 2012 titled “Middle of Nowhere,” very few people outside of serious year-to-year movie watchers have even heard of this movie, but much like this one, they should have. It received a mountain of critical praise, despite its minimal advertising. 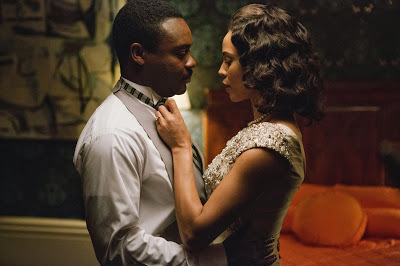 “Selma” is a Martin Luther King biopic getting a limited release in the heart of Awards Season on Christmas Day, going wide on January 9th in 2015. A few days ago DuVernay went on stage with lead actor David Oyelowo at Urbanworld to present a few clips from the film. You can see the first of three parts of their panel here. Most attendees admired Oyelowo’s performance as King, saying that it was transformative. Despite this publicity, there is still no trailer for the film or any word on the actual quality of the film. Along with David Oyelowo, the film co-stars Tom Wilkinson, Carmen Ejogo, and Tim Roth in key roles. Big name actors Brad Pitt and Oprah Winfrey are producers for the film. Pitt helped produce the Oscar-winning film “12 Years a Slave” last year, and Winfrey will also have a small role in the film. 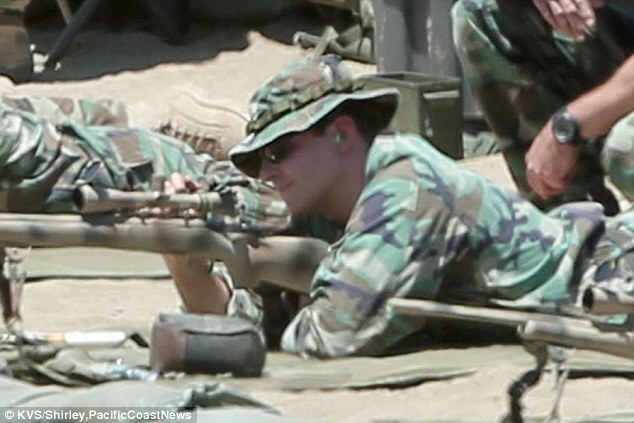 “American Sniper” is based on an autobiography of the same name by Christopher Kyle who was a United States Navy SEAL and the most lethal sniper in American military history with 160 confirmed kills out of 255 claimed kills. The adaptation is directed by Clint Eastwood and stars 2-time Oscar nominee Bradley Cooper supporting some extra weight. Warner Bros. decided, about a month ago, that this film deserved a run at awards. 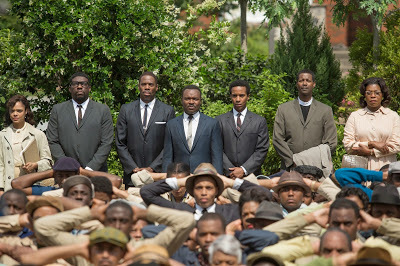 So just like “Selma” they are giving it a limited release on Christmas Day and a wide release on January 16th. Eastwood only finished shooting the film earlier this year, so there were a lot of concerns about this movie’s release date. This move, however, shows the studio’s confidence in the film. However it hasn’t developed any publicity, the movie hasn’t been seen and there is no trailer. We couldn’t even find a decent screenshot for you, that fuzzy set photo was the best we could find. 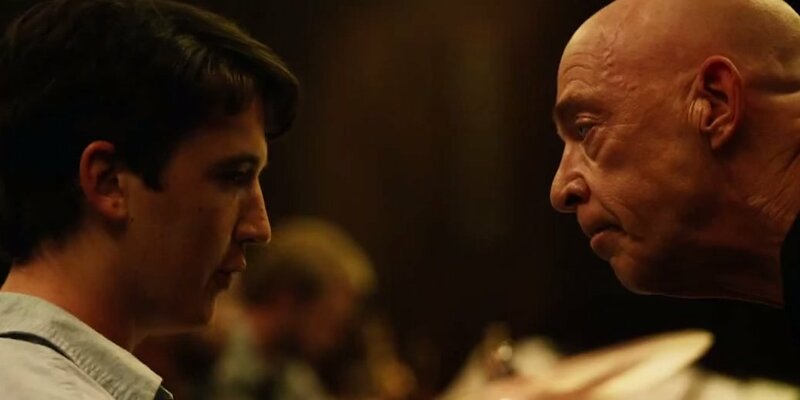 “Whiplash” won the Dramatic Audience Award at Sundance this year. In history, the film that gets this award doesn’t exactly get much attention during award season. This changed, however, in 2012 when “Beasts of the Southern Wild” scored a Best Picture/Best Director nomination among others. “Whiplash” comes from relatively unknown director Damien Chazelle, and stars Miles Teller as a college student trying to make it big as a jazz drummer under the instruction of an unconventionally maniacal teacher played by J.K. Simmons. The film has received little attention, despite having a couple strong trailers and clips (including this one). Simmons is also near the top of every Oscar prognosticators list for the Supporting Actor Oscar nomination, so he may drift away from those Farmers Insurance commercials soon. A biopic of the life and career of British artist J.M.W Turner from veteran director Mike Leigh. This film premiered at 2014 Cannes Film Festival earlier this year to a pile of great reviews. 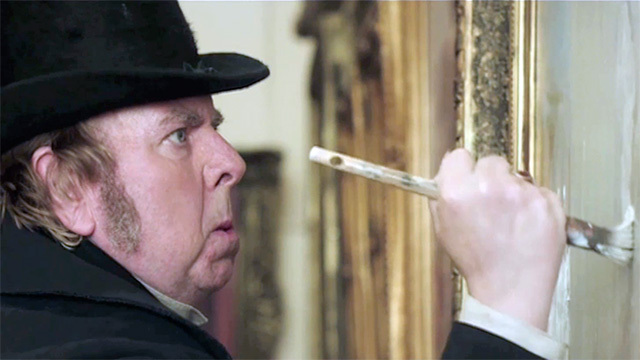 Timothy Spall is in the lead role as Turner, and he took home the award for Best Actor at the Cannes Film Festival. “The Imitation Game” and “The Theory of Everything” will likely steal a lot of the British-biopic thunder at Awards shows this season, but with a 100% (23 fresh reviews so far) on Rotten Tomatoes, “Mr. Turner” is something easily passed up, that probably shouldn’t be. 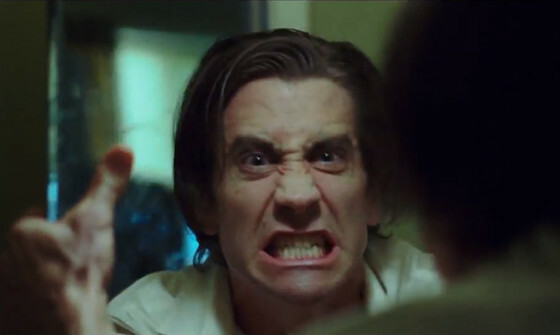 “Nightcrawler” is by no means going to be a serious awards contender. But echoes from its premiere at the Toronto International Film Festival this year say it’s one that can’t be missed. The film yielded a lot of comparisons to Nicholas Winding Refn’s “Drive,” which was also a critical success, but not on the taste buds of Oscar voters. “Nightcrawler” stars Jake Gyllenhaal as a driven young man who stumbles into the underground world of Los Angeles freelance crime journalism. It is also worth noting that Gyllenhaal lost 20 pounds for the role. Right now “Still Alice” is getting a lot of attention for an Oscar-worthy performance by Julianne Moore. The film is based on Lisa Genova’s 2007 bestselling novel of the same name. Moore plays a Columbia cognitive psychologist diagnosed with early onset Alzeheimer’s disease. Alec Baldwin and Kristen Stewart co-star. Originally, after the film was screened in Toronto, there were many that thought this would just be the kind of film to push an actor towards an award. Moore deserves it at this point, no doubt, but “Still Alice” is proving to be more than just a vehicle for her acting abilities. The film has received some really strong reviews. Sony Pictures Classics bought the US distribution rights in a low seven figure deal and the announced that the film would have a 2014, Oscar-qualifying release, there is still no official date however. This is another film that received very strong praise out of Toronto. There was some pretty serious bidding for the distribution rights as well. 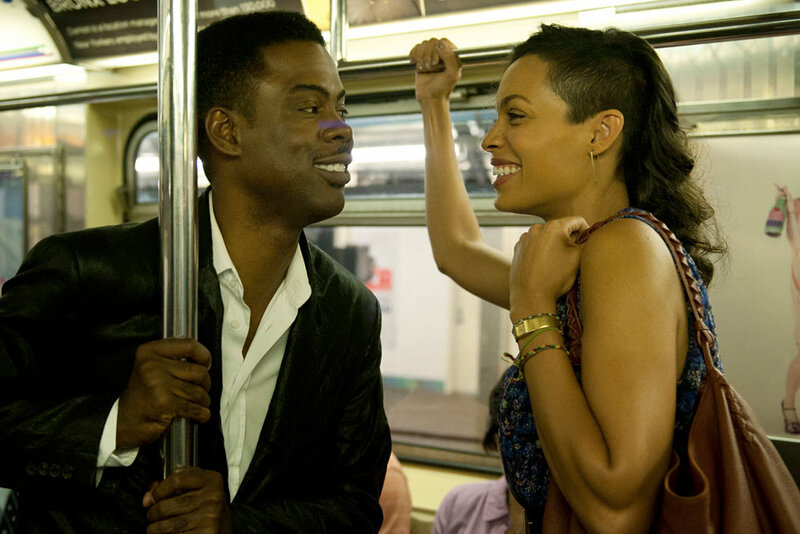 “Top Five” is a film written, directed, and starring Chris Rock and co-starring Rosario Dawson. The movie is a comedy about a comedian who tries to make it as a serious actor when his reality-TV fiancé talks him into broadcasting their wedding on her television show. The film is currently holding a 100% on Rotten Tomatoes with 11 reviews. A couple reviews state that this is Chris Rock’s “Annie Hall.” Paramount Pictures got the world distribution rights for 12.5 million dollars. Shortly after the deal was made Paramount announced that the film will receive a limited release on December 5 and go wide on December 12. We have a few photos online, but no trailer or clips have yet to be released. J.C. Chandor has proved that he is a talented filmmaker. Not once, but twice with both “Margin Call” and “All is Lost.” This year he has “A Most Violent Year,” set in the winter of 1981 in New York City, one of the most violent years on record in the city’s history. The film stars Oscar Isaac and Jessica Chastain with David Oyelowo and Albert Brooks in supporting roles. A24 Films has a released planned for December 31, 2014, which is boldly stated at the end of their trailer that was just released a couple days ago. There is still no reviews or official comments about the quality of the film, but some test screenings have comeback with positive reactions. Paul Thomas Anderson is a fairly popular writer/director. 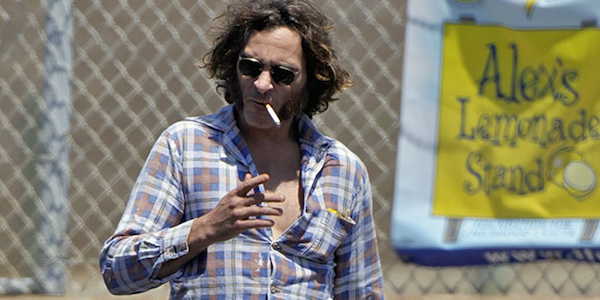 His film “Inherent Vice,” however, still hasn’t been seen, nor does it have a trailer. The movie is based on a novel by Thomas Pychon. It stars Joaquin Phoenix as Larry “Doc” Sportello, a drug-fueled detective, investigating the disappearance of his ex-girlfriend’s boyfriend in Los Angeles. The film co-stars Josh Brolin, Owen Wilson, Katherine Waterston (watch out for her), Reese Witherspoon, Jena Malone, and Benicio Del Toro. “Inherent Vice” is currently set to premiere as the centerpiece at the New York Film Festival on October 4th, so prepare to see some reactions. The film will do a limited release on December 12 and go wide January 9th. “The Gambler” is a remake of a 1974 film of the same name. 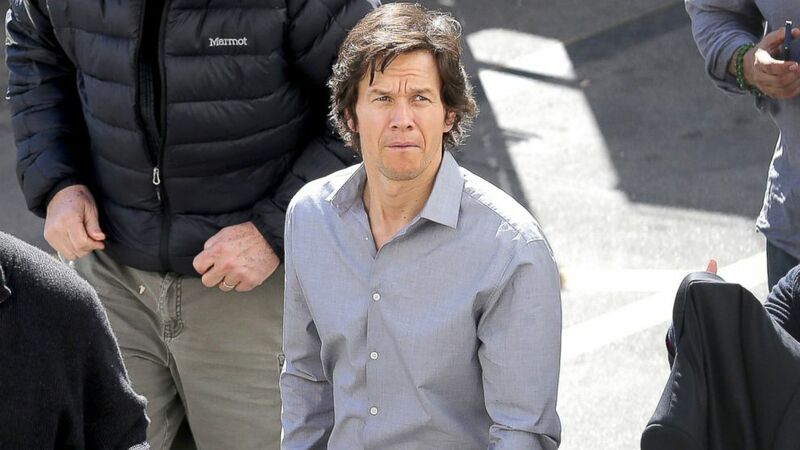 It is a crime drama that follows a literature professor, played by Mark Wahlberg, who has a gambling problem and runs afoul with gangsters. The film co-sars Brie Larson, Michael K. Williams, Jessica Lange, and John Goodman. Not much was thought of this film originally, until Paramount decided to give it an Oscar-qualifying run by making its release date limited on December 19th and having it go wide January 1st. Still though, there is no word on the quality of the film, no clips, photos or trailers (again just a set photo here), and the talent behind the film (directed by Rupert Wyatt, written by William Monahan) doesn’t have the same accolades as many of the filmmakers above. But it’s obvious Paramount sees something in the film, and it is also worth nothing that Wahlberg lost weight for the role. Analysis: Is “Destiny” a disappointment?